The Supreme Judicial Council on Saturday issued a clarification on what was published about the punishment of those who glorify Saddam Hussein's regime. "The news circulated in some social networking sites regarding the Supreme Judicial Council's decision to criminalize the glorification of Saddam Hussein and to determine his punishment is baseless," the media office said in a statement received by Alsumaria News. "The legislation of any law includes the criminalization of an act and then the penalty of that act is the exclusive jurisdiction of the House of Representatives as the body competent to legislate the laws constitutionally," adding that "there is no law for the description of social networking sites." 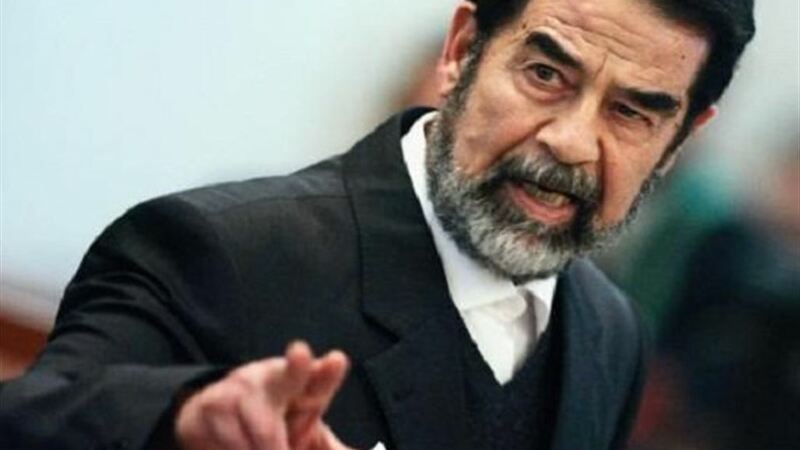 A number of media outlets and social media websites have reported that the Supreme Judicial Council has issued a five to 15-year prison term for anyone who glorifies Saddam Hussein on Facebook.